In Carers Week 2018 I’m delighted to announce two initiatives to help the many civil servants who combine work with caring responsibilities. We are launching: a new model Carers’ Charter for use by departments; and a Civil-Service-wide Carer's Passport. 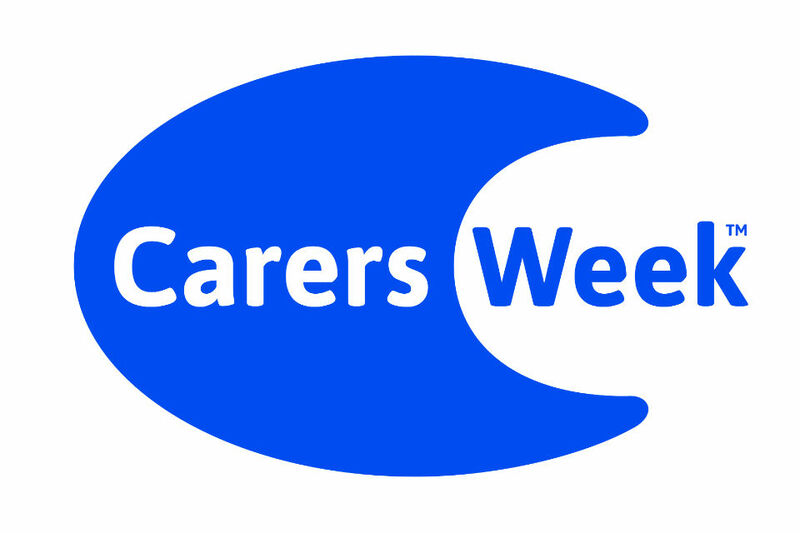 Carers Week is an annual campaign to highlight the challenges faced by carers and to recognise the contribution they make to families and communities throughout the UK. Carers in this context are those of you who look after a friend or family member who, due to illness, disability, a mental health problem, or an addiction, cannot cope without your support. It is really important that we support carers. This benefits both the carer and the workplace, making sure we don’t lose skills and experience. Our aim is to help people undertake their caring responsibilities while at the same time feeling engaged and productive in the work they do. This is part of our ambition to become the UK’s most inclusive employer, as set out in our Diversity and Inclusion Strategy. In the 2017 Civil Service People Survey, 23% of you identified as carers – that’s over 67,000 civil servants. There are an estimated three million people – or one in nine – of the UK’s workforce balancing care with paid work. The model Carers’ Charter is intended for adoption by individual departments. 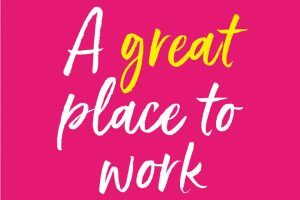 It brings together in one place the information and support available in that department for employees with caring responsibilities and their managers. This makes it much easier for carers to access the help they need to maintain their work-life balance. I am delighted that all 18 main Whitehall departments have committed to adopting the charter together with the Valuation Office Agency, the Defence Science and Technology Laboratory, Crown Prosecution Service, and the Government Legal Department. 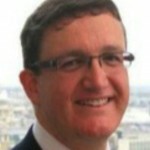 Most will be launching their charters this week, using it to highlight their commitment to the carers who work for them. The charters set out the support they provide in the form of paid and unpaid special leave, career breaks, flexible working, carers’ networks and employee assistance programmes. Many of these links will also be helpful for parents caring for children. Look out for further details on your departmental intranet. We are also using Carers Week to highlight the new Carer's Passport. This is a simple communication tool that enables a carer and their manager to discuss and document the flexibilities needed to combine caring and work. The aim is to minimise the need to re-negotiate these flexibilities every time an employee moves post, moves between departments or is assigned a new manager. The passport is designed to be a living document that is reviewed every year and in response to any changes in the nature or impact of the caring responsibilities. Some of you will already have a carer’s passport provided by The Charity for Civil Servants. They have done an excellent job in promoting this approach and are supportive of the move to a Civil Service-wide passport. You can continue to use your Charity passport as a basis for discussions with your manager or, if you wish, transfer it to the new template. New passports will go on the new template but the Charity remains happy to help with practical advice and support. I have spoken here about people being carers, but not everyone recognises that this term applies to them. They may see themselves as doing what anyone would do in the circumstances – caring, unpaid, for a loved one or friend. If this is the case, the person ‘doing’ the caring may not ask for help and can miss out on vital support. I urge you to think carefully whether you could benefit from the support that’s offered. Equally, if you are a manager, and believe a member of your team is in this position, have a conversation with them and help them get the support they need. Want a more creative team? HMRC are moving to Regional Centres, which will entail greater travel time for the majority of colleagues. This will have a direct impact on carers. The HMRC Carer's Champion has refused to guarantee that carers will be allowed to adjust the balance of office/home work to allow them to meet the same caring commitments. I would appreciate a response on how this fits with it being "really important that we support carers"? As part of our moves to Regional Centres we’ll continue to do all we can to support people with caring responsibilities. We know that even small changes to travelling time could have a significant impact on an individual’s ability to fulfil their caring responsibilities and meet their contractual working hours. Perhaps in these circumstances it's even more important to consider a test journey ahead of the formal 1:2:1. So even though we can expect people to take reasonable steps to change their domestic arrangements, we’ll do what we can to be as flexible as possible. What I can commit to is that we will continue to offer as much flexibility as is consistent with meeting business need. Can someone advise where this new template is located for the Carers' Passport . We have completed the civil service charity one, but due to the length of time it takes to get this done or changed, feel it would be more benficial to complete this new one. Please be aware we have problems accessing certain areas of the Civil Service website when looking for policies and guidance. We work at the National Probation Service. Thanks for your comment. You will now find a downloadable pdf of the new passport embedded at two points in the blog. Great to see Carers are being appreciated for the valued support they give to society. Excellent blog and fabulous that the Civil Service now has a Carers' Charter and Carers' Passport in order to support employed Carers. Just a shame the Department for Education were not mentioned above as we have used the Charity for Civil Servants Carers' Passport since our Carers' Support Network Group was founded in 2015. We have worked cross government with HMRC, DWP and The Cabinet Office and their Carers Groups. We enjoyed a cross Government 'Carers Week Walk' on Monday too. Can you also please provide a link to the new model Carers Charter. Individual departments are in the process of adopting the charter and the passport. You may want to look on your local intranet site for a copy of the passport and details of what your department does to support carers. Departments are tailoring the model charter to provide links to relevant departmental policies and information. If the passport is not yet on your intranet site, we can send you a copy. Please email your request to: contact.us@csep.gov.uk.